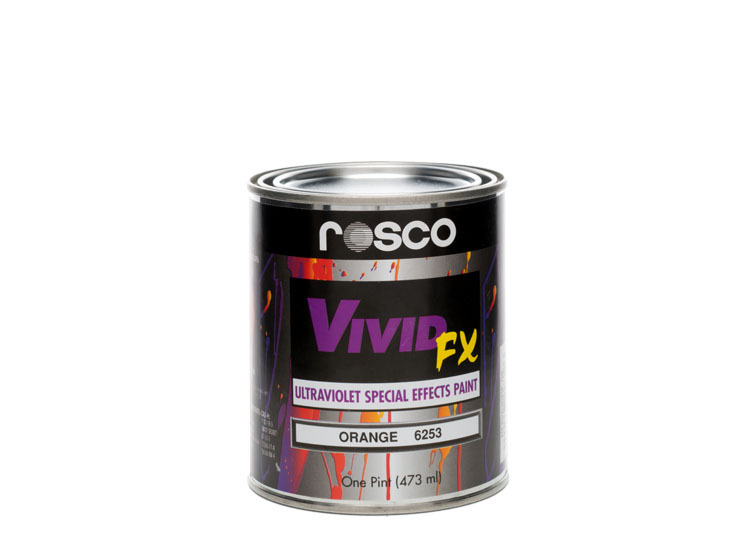 When painting scenery or cloths for stage performances that will use UV paint – a primer coat of white emulsion will help a great deal by sealing the surface you’re coating, it will also act as a reflector for the UV so making the glow a little more intense. 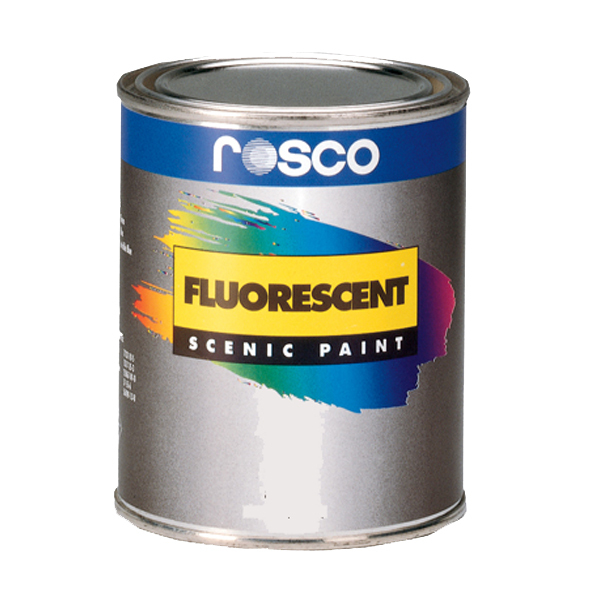 DILUTION: Fluorescent Paints should be used straight out of the can. 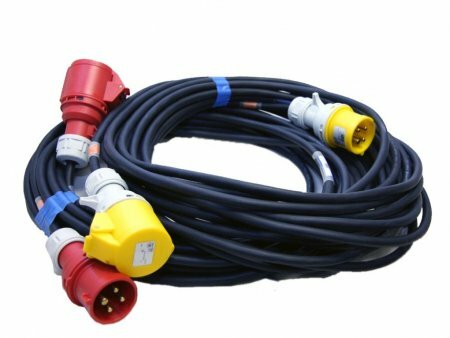 They can be diluted with water if necessary, however this will reduce the hiding power of the paint. SURFACE PREPARATION: Surfaces should be clean, dry and free from dirt and grease. 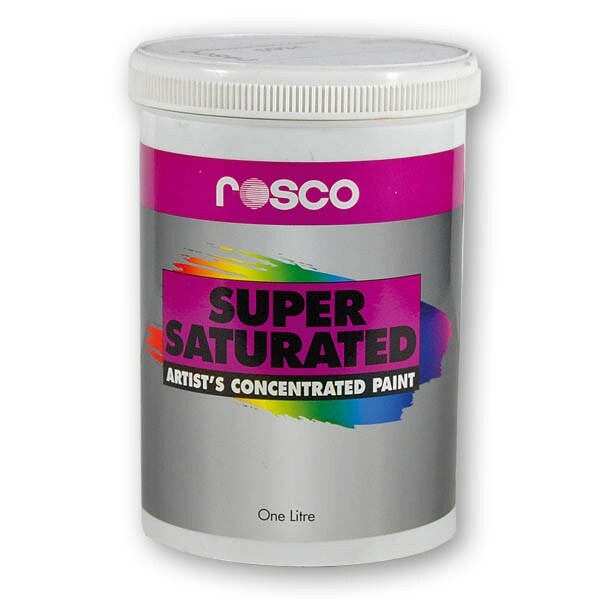 Prime porous surfaces, except fabrics, using Rosco Tough Prime. If painting a new plaster surface, prime wall with a commercial primer/sealer designed for raw plaster. 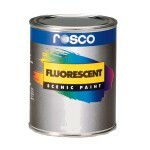 Then use Rosco Tough Prime as a final preparation. Use a white base coat to achieve the most dramatic color effects. APPLICATION: Stir contents before use. Do not shake. Apply by brush, roller, or spray gun. 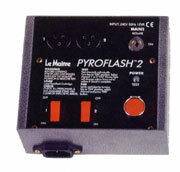 Apply in thin uniform coats, using a good quality brush or roller. Use overlapping strokes, keeping a wet edge.